Rule No. 1- The subconscious mind must not differentiate between prep and performance. Rule No. 7- The subconscious mind always prevails in conflicts with the conscious mind. Rule No. 9- The greater the conscious effort reduces the subconscious intuitive response. Setting up your training sessions just based on these three rules will allow the golfer to perform on the golf course, based on their prep sessions. Contained in this training procedure are techniques the golfer can use to improve their golf game. 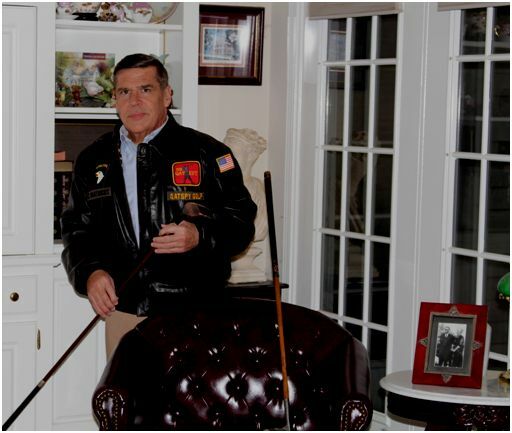 You may very well practice your golf swing and take golf lessons using your conscious mind concerning the WHAT, but I can guarantee the golfer that once they step foot onto the golf course, they will be relying on their subconscious mind. The subconscious mind runs the show when it comes to HOW on the golf course. During the SEC 2019 Basketball Tournament on ESPN, Coach John Calipari, Head Coach for the University of Kentucky Men’s Basketball Team, discussed preparing his team for the Tournament. Coach Calipari highlighted with the ESPN reporter an important coaching strategy that he told his team. He told the ESPN reporter, I told my team not to play up to the other team, but just play up to your training. This is great advice for any golfer to apply to their golf game, as well. Don’t play up to your opponent or up to the tournament or course; just play up to your training. This is staying within yourself and relying on your training that provides confidence and muscle memory. But, for the training to be effective on the golf course, your training has to be instinctive and reflect similar conditions of the golf course. Muscle memory is the ability to reproduce a particular sequence of movements, without conscious thought; acquired as a result of frequent repetition under similar conditions a person will perform under. One technique of creating similar conditions and circumstances that reflect those of the golf course during training sessions is how a football team trains for game-day. The team might very well go through their routine practices, but to prep for game-day the team has to run plays under actual conditions. By taking a page out of the football coach’s handbook of using scrimmage-type training sessions, the golfer can create similar conditions that they will be playing under. 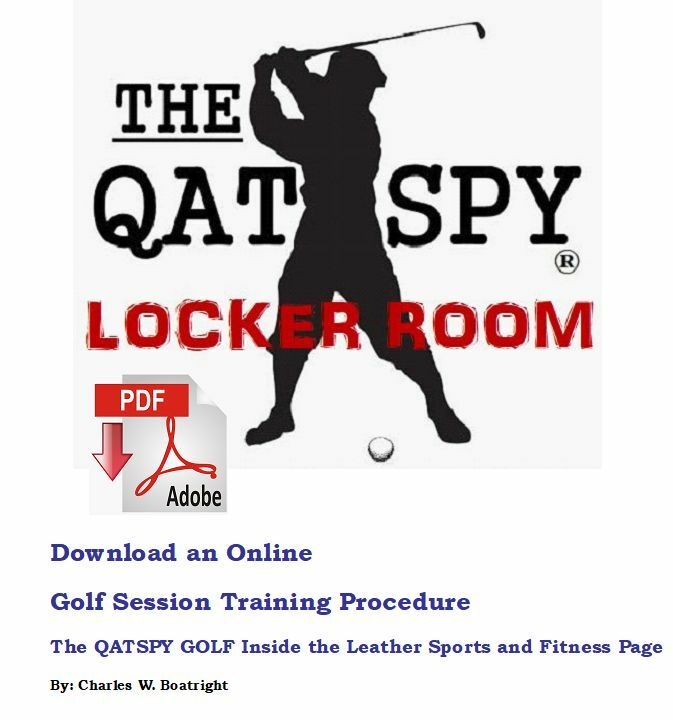 One reason the golfer experiences a gap between how they prep and how they perform on the golf course centers on how the golfer trains. The golfer’s training has to be geared toward creating muscle memory in the subconscious mind and not swing thoughts. To do this, the golfer has to replicate conditions on the golf course in their prep training, and, in my case, it is in my backyard. 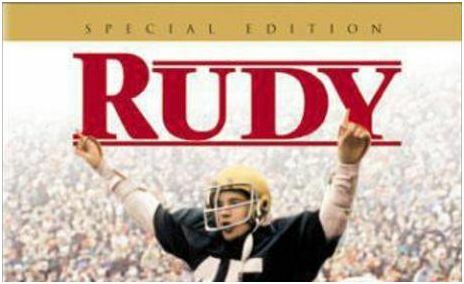 If you remember the movie Rudy, Rudy Ruettiger was on the Notre Dame practice squad that scrimmaged with the varsity football team. If I said that Rudy put his heart and soul into practice squad missions, it would be an understatement. Rudy was confronted by one of the varsity football players about toning it down during scrimmages. Rudy, I’m paraphrasing, replied- If I tone it down, I can’t get you ready for game-day. For a golfer to hurdle over this gap in their golf game, the golfer has to develop a scrimmage-like training that reflects conditions of the golf course. The whole idea behind scrimmage is that it trains the subconscious mind, developing muscle memory, which is a function of the subconscious mind and not a conscious function. The golfer has to gear their training toward their subconscious mind during training. 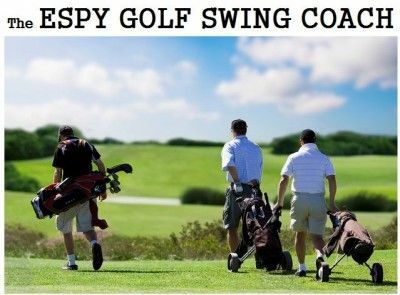 This Self-Coaching Training Procedure download contains 13 pages of simple step-by-step procedures, tips, and illustrations to help the golfer apply and retain the material presented for both on and off the golf course.